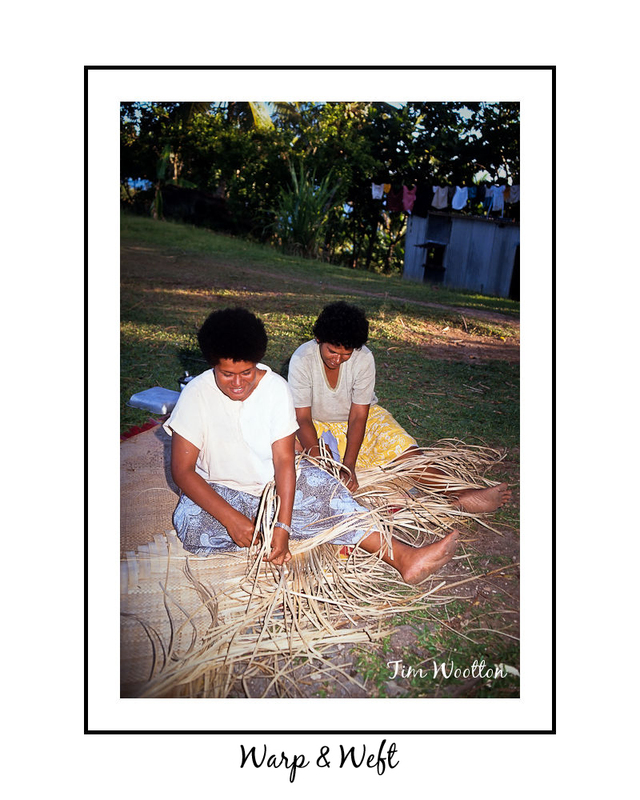 These are a couple of images showing some of the incredible mats that the women weave in their spare time. All made from natural material found in the surrounding bush they are made as floor coverings and are also a traditional gift at ceremonies such as weddings, funerals etc. They finish these quite large mats off with colourful woolen designs and fringing and really are a work of art in some cases. The amount of time to make one from start to finish is staggering but the end result is worth every minute! This entry was posted on January 12, 2010 by islandimages. 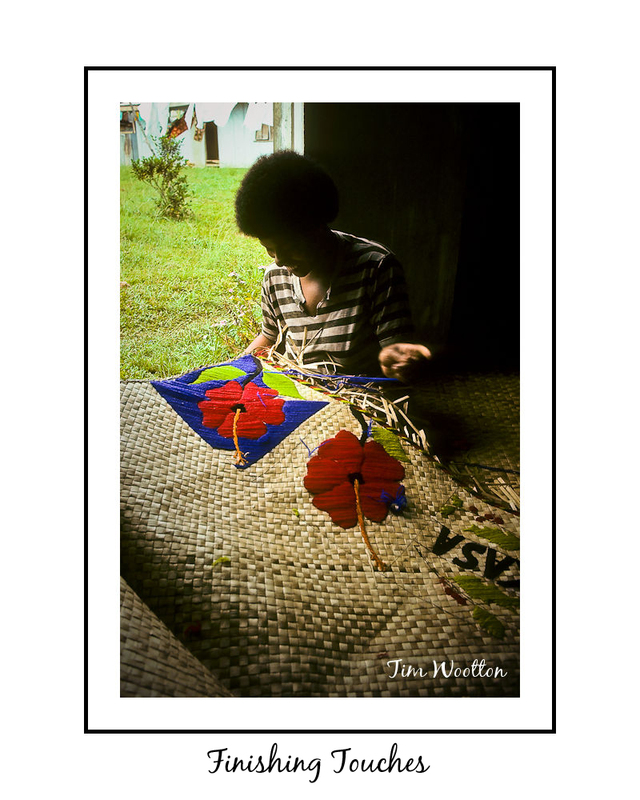 It was filed under Images, photography, travel and was tagged with culture, Fiji, photography, photos, travel.